You might only know LEGO as a child’s toy. But LEGO® SERIOUS PLAY® is a dynamic facilitation method. LEGO SERIOUS PLAY is about thinking differently, thinking with your hands. It’s a brilliant professional tool for strategies, creative thinking, problem solving and team-building. The bricks are a universal language and the metaphors that emerge from the models are a powerful way to unlock knowledge in a team. You can think of playing with LEGO in a workshop as the ‘hand bone being connected to the brain bone’. And because the method is so interactive, it can unearth ideas that might not surface in a more traditional style of group meeting. I am a certified LEGO SERIOUS PLAY Facilitator and use this innovative and creative methodology in consultancies, media development workshops and journalism training. 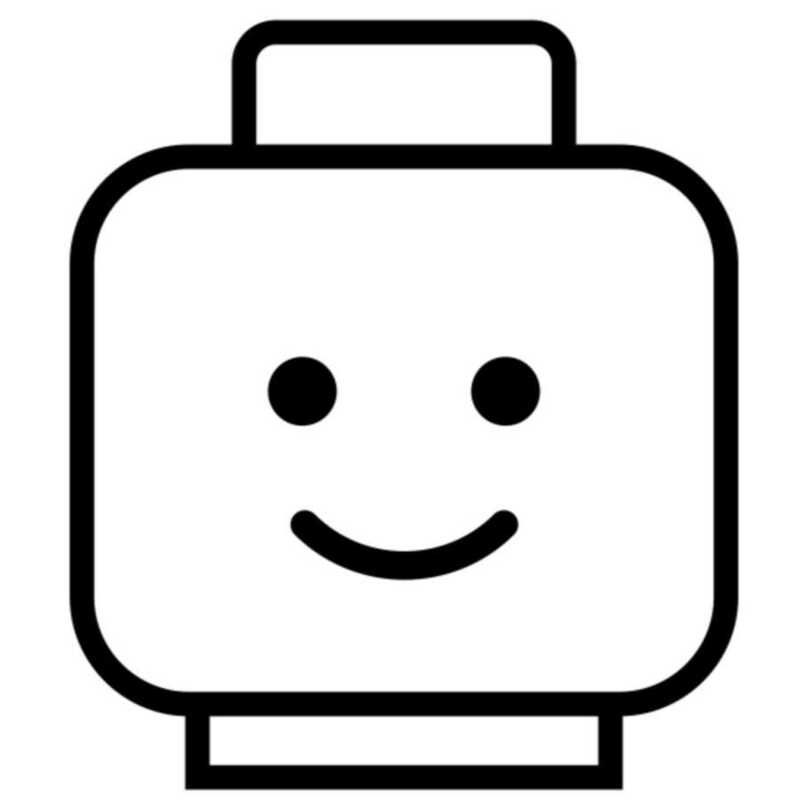 There are many ways LEGO SERIOUS PLAY (LSP) can be applied to journalism and media development or more wider in education, business, government, community projects, international development and NGOs. The use of metaphors in models plays a crucial role allowing everyone to tell a story about their model. LSP can also be used by teams in collaborative ways to build shared models or landscapes. Below is an overview of some of the LEGO SERIOUS PLAY based workshops I have conducted recently. Please do not hesitate to get in touch about developing a workshop to meet the needs of your team or organisation. Teamwork is essential in any organisation. A team building workshop based on LEGO SERIOUS PLAY lets colleagues explore how to work together, communicate and develop solutions to problems and challenges the team faces. 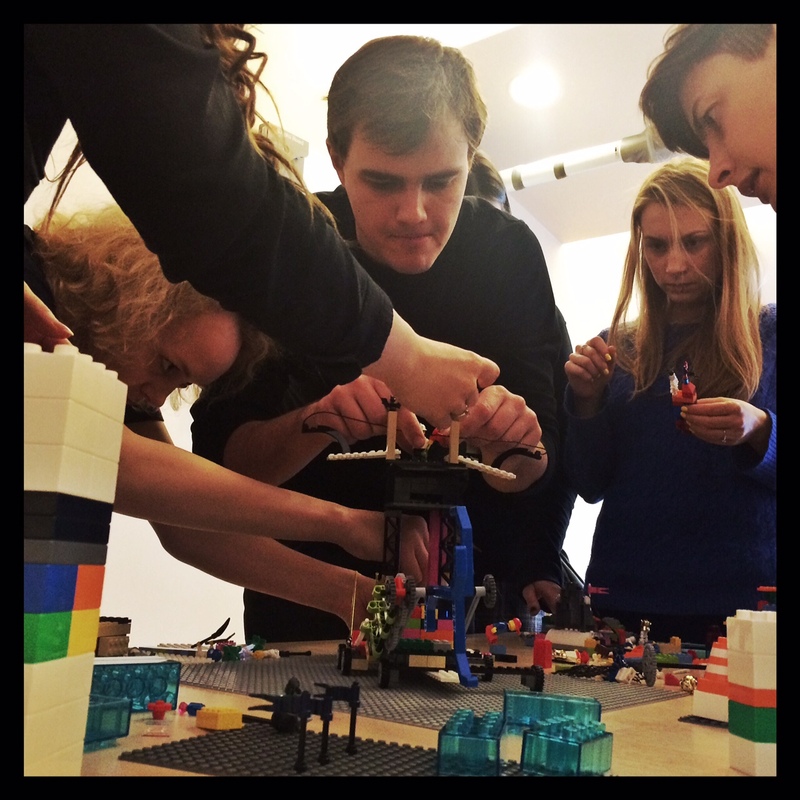 LEGO SERIOUS PLAY is a dynamic experience for a team. It engages everyone to lean in and participate 100% of the time. You have a great project idea or start-up concept but need to develop a strategy to move forward. In this workshop participants analyse their team or organisation’s current strengths and capacities, identify essential actions and partners, and visualise a strategy to take their idea forward. The goal is to walk in with an idea and walk out with a strategy. In a rapidly changing media landscape, exploring the identity of a publication or programme is a useful exercise for journalists, editors and producers. Editorial teams analyse the internal and external identities of their publication or programme and then apply this knowledge to identify potential new audiences. Teams can sometimes find themselves having trouble moving forward; struggling to adapt to changes; or, simply need a reboot – a fresh start. This workshop is designed to help guide teams to generate new ideas or to develop a new strategy, to solve problems and to build rapid-prototypes of new concepts – all in a collaborative manner to foster team building and skill sharing. The approach of the workshop will challenge team members; offer an open and structured way to share opinions; unlock knowledge; and, unite a team to realise common goals. The workshop is hands on, designed to disrupt habitual thinking and draws inspiration from leading creative methodologies such as LEGO SERIOUS PLAY, Design Thinking and Hackathons. A HACKJAM workshop can be adapted to meet the needs of individual teams. 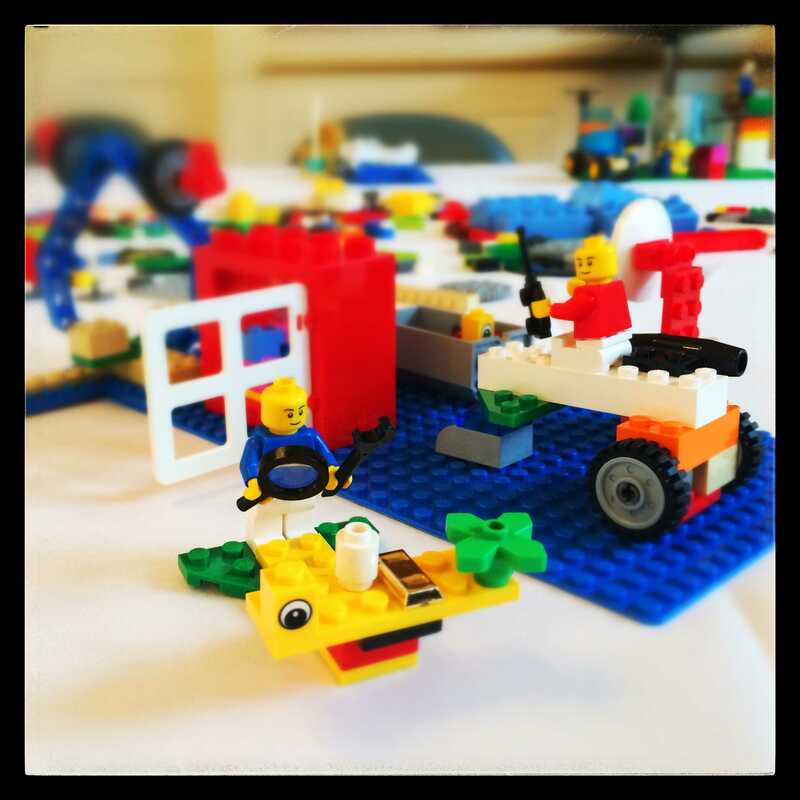 This entry was posted in Facilitation, Featured, LEGO SERIOUS PLAY, Training and tagged consulting, facilitation, LEGO, SERIOUS PLAY. Bookmark the permalink.